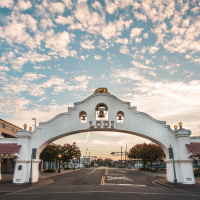 Try something new in Lodi. 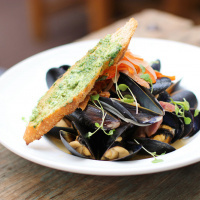 There is an entire world of unbelievable cuisine just waiting to blow your tastebuds’ mind. Mediterranean, Indian, Thai, Vietnamese, and a variety of Japanese options are all available to dine in or order out. Offering fresh ingredients, bold flavors, and a classic Thai cuisine perspective. Authentic Indian cuisine - Lunch Buffet - Dinner menu. Bar and Banquet Hall available for private parties. Located in the K-Mart shopping center, this Japanese eatery serves up a large menu of sushi and other traditional cuisine. Flavorful, fresh sushi & Asian dishes. Make a reservation or walk-in, all are welcome. Casual Meditteranean eatery featuring: kabob, gyro, shwarma's, philly cheese steaks, cheeseburgers, chapli kabob's, platter's, and more. A Japanese restaurant specializing in authentic Japanese Cuisine. From authenitc to modern sushi rolls, Komachi has a great variety of dishes. Komachi strives to treat each guest like family; you'll feel right at home. M Sushi Bistro specializing in Japanese Cuisine with a twist, with fresh seafood. We serve local beer and wine and do special events, wedding, small or large meetings is available for you. Taste the difference that quality, fresh ingredients make in all of Oz Sushi & Grill's dishes. Savor artistically crafted sushi specially prepared for you by highly trained sushi chefs. If Vietnamese cuisine is what you're looking for, Saigon Grill is just the place to be. Among their specialities are shrimp spring rolls, pho (beef noodle soup), vegetarian tofu, and tapioca drinks. Fun, interactive Hibachi experience, great for groups. Individual dining also available, with classic Japanese dishes and sushi. 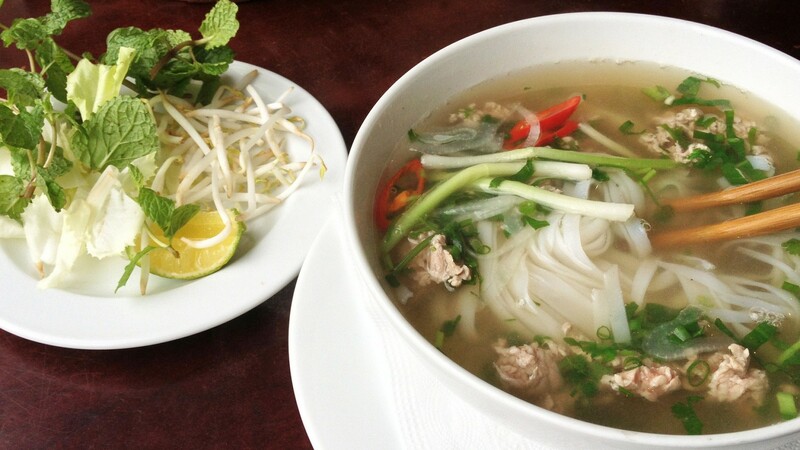 Thai Kitchen offers a variety of foods including Noodle Soup and Fresh Spring Rolls! Fresh, quality Japanese grill-to-go cuisine. Enjoy fresh eats from this intimate Japanese restaurant located on West Turner Road near Lower Sacramento Road. Try one of their specialties like a crispy rainbow roll, spicy salmon roll, or squid vinegar.